Awarded and well-known for their high quality standards, David Weekley Homes is bringing their top-notch home designs to Headwaters. Combine flexible floor plans with Hill Country views and a community built on health and wellness, and you have everything you need to live the life of your dreams. 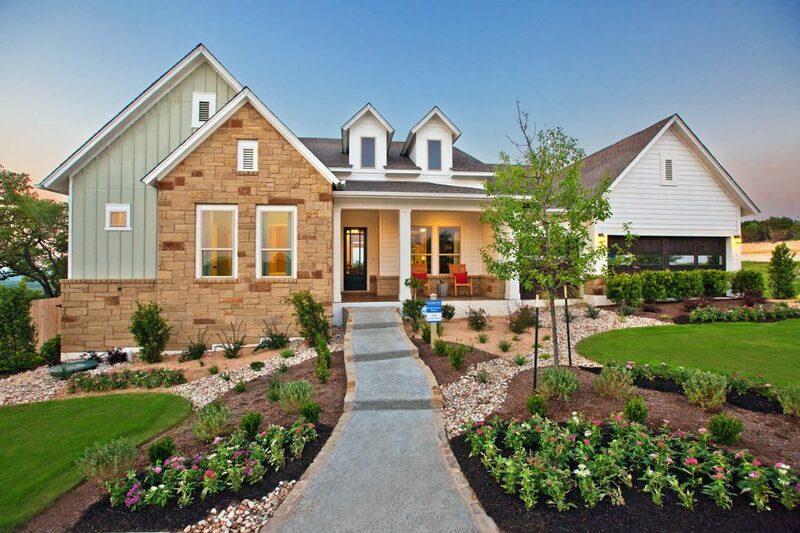 David Weekley Homes, the largest privately-owned home builder in America, is offering their beautifully-crafted homes at Headwaters, a new master-planned community in Dripping Springs. Featuring acres of preserved open spaces, miles of hiking and biking trails and future resort-style amenities, Headwaters offers a new lifestyle with a focus on healthy living and connecting with the land, neighbors and surroundings. Headquartered in Houston and operating across the Unites States, David Weekley Homes was the first home builder in the United States to be awarded the “Triple Crown of American Home Building,” an honor which includes “America’s Best Builder,” “National Housing Quality Award,” and “National Builder of the Year.” At Headwaters, David Weekley Homes is offering a variety of unique homes and styles with hundreds of options for customization, making it easy to create a home that’s personalized for you. David Weekley Homes are unique in their inclusion of FlexSpaceSM, allowing your home to grow and change with you and your family. Whether you need a study, nursery, game room or guest room, you and your home will always be prepared. At Headwaters, homes will range in size from 1,800-4,200 square feet with three to five bedrooms, two to four full baths and up to two half baths. Homes will be situated on 50- and 80-foot home sites and will start from the mid $300,000s. To learn more about Headwaters and what this community has to offer, join our Founders Club to receive news, updates and invites to upcoming events.